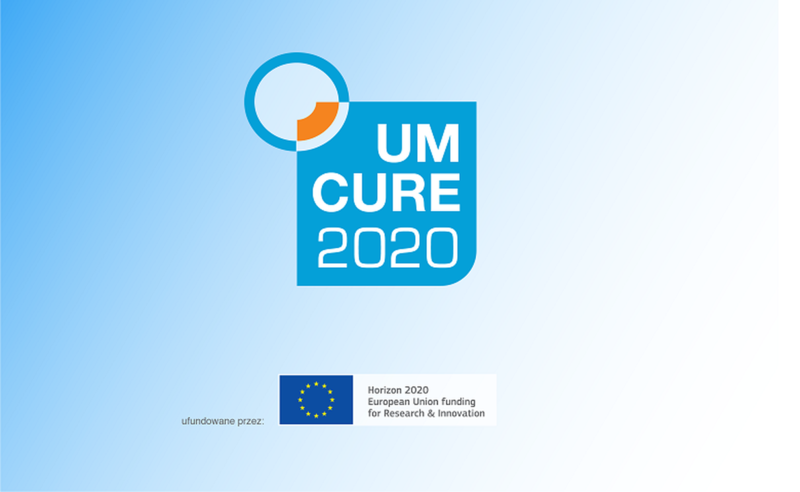 Celem konsorcjum UM Cure 2020 jest połączenie wysiłków wielu europejskich centrów doskonałości w dziedzinie klinicznej onkologii okulistycznej i badań podstawowych z dążeniami organizacji pacjentów w celu opracowania nowych metod leczenia UM z przerzutami i sprawnego rozpowszechnienia tej nowej wiedzy. 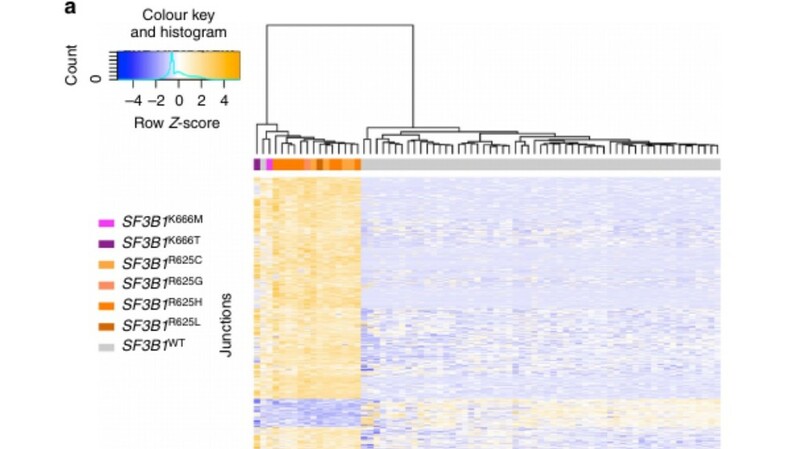 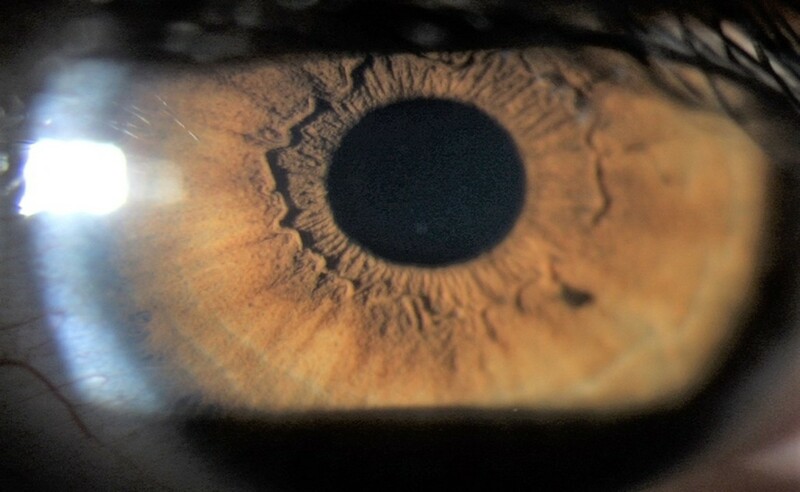 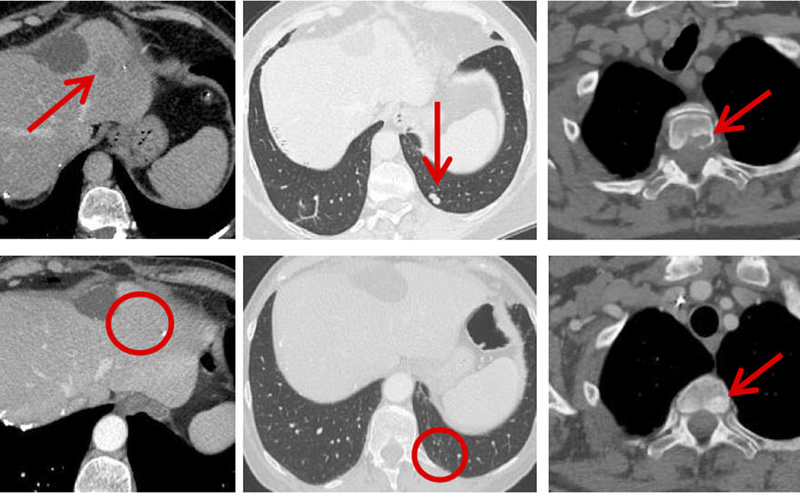 A recent study shows that the analysis of the liquid produced inside of the eye, the aqueous humor, could help in the management of patients with uveal melanoma. 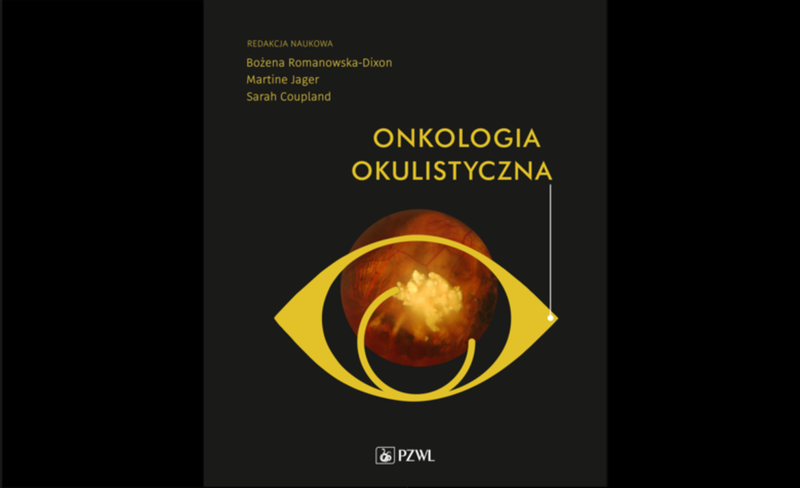 Our partners at Jagiellonian University (Krakow, Poland) are working on a book entitled "Ocular Oncology", covering the different types of tumours that can affect the eye and how to treat them. 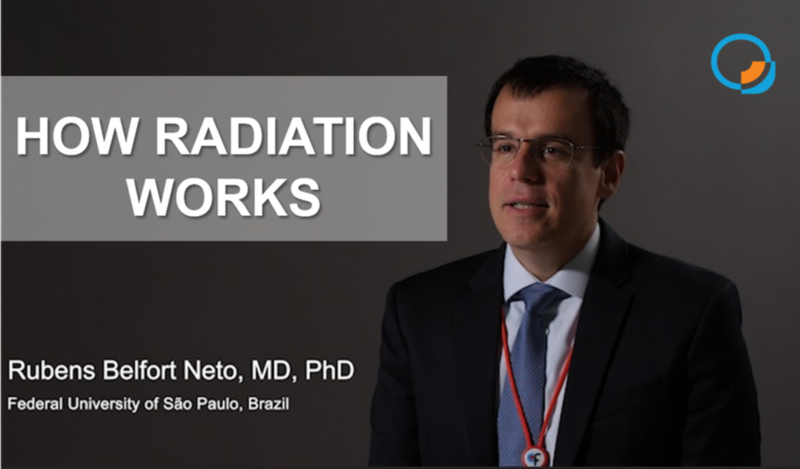 Professor Rubens Belfort Neto, MD, PhD, explains how radiation works in the treatment of uveal melanoma. 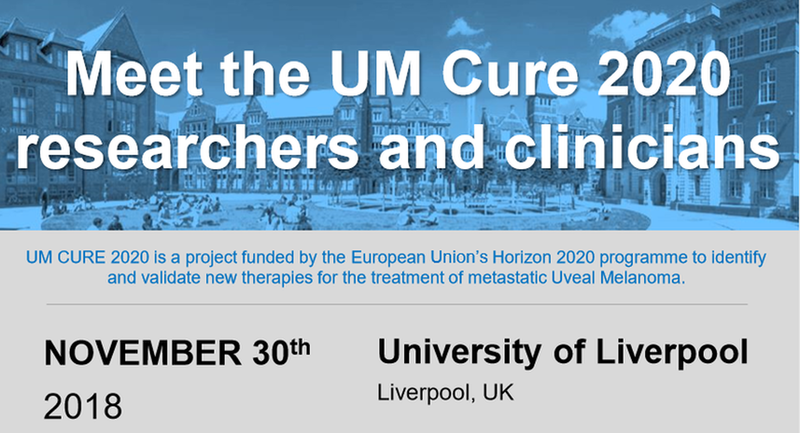 Having taken place at Liverpool University, in Liverpool, England, from the 29th to the 1st of December, this was a unique gathering that emphasized the importance of consortia as driving forces for the development of new therapies for uveal melanoma. 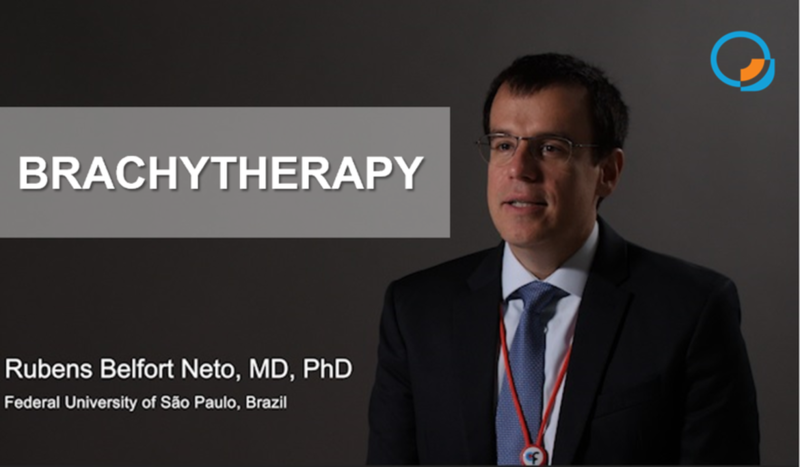 Professor Rubens Belfort Neto, MD, PhD, explains why brachytherapy is used in the treatment of uveal melanoma. 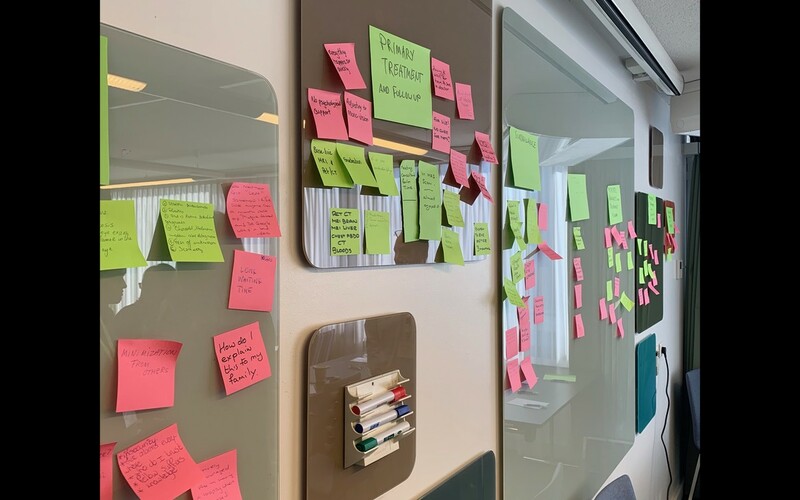 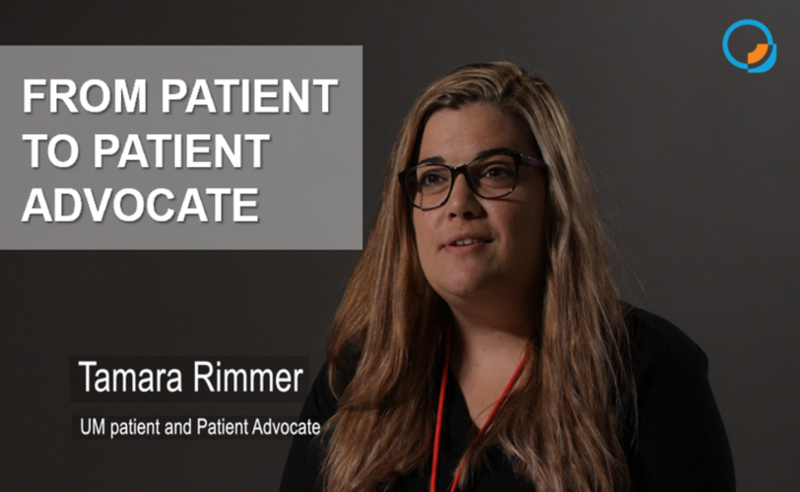 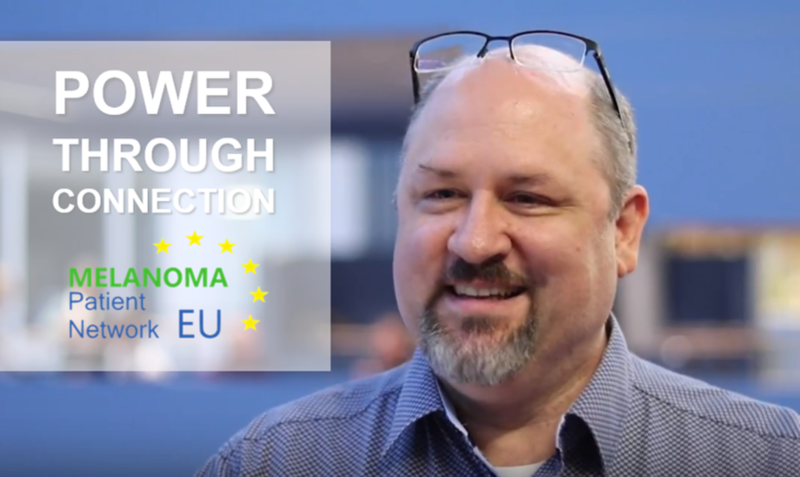 In this video, Tamara Rimmer, uveal melanoma patient and Ocumel UK Patient Advocate, explains how a patient becomes a patient advocate. 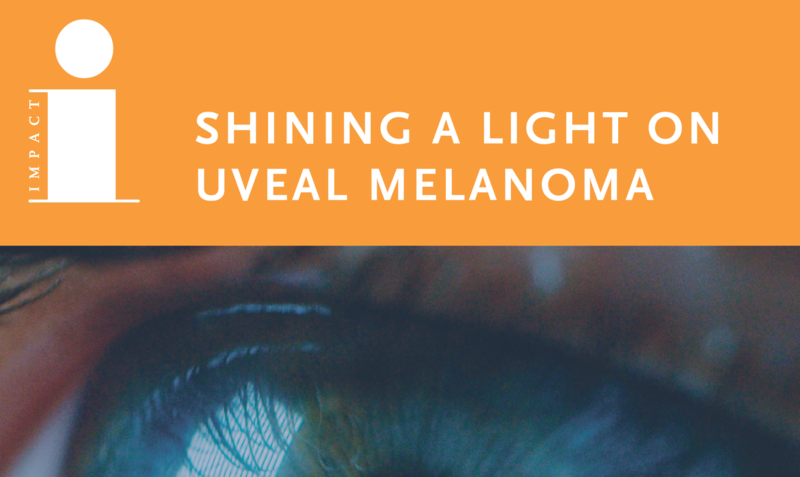 In this video Dr. Jesse Berry talks about the importance of referral centres in the treatment of uveal melanoma and the crucial role of patient organizations. 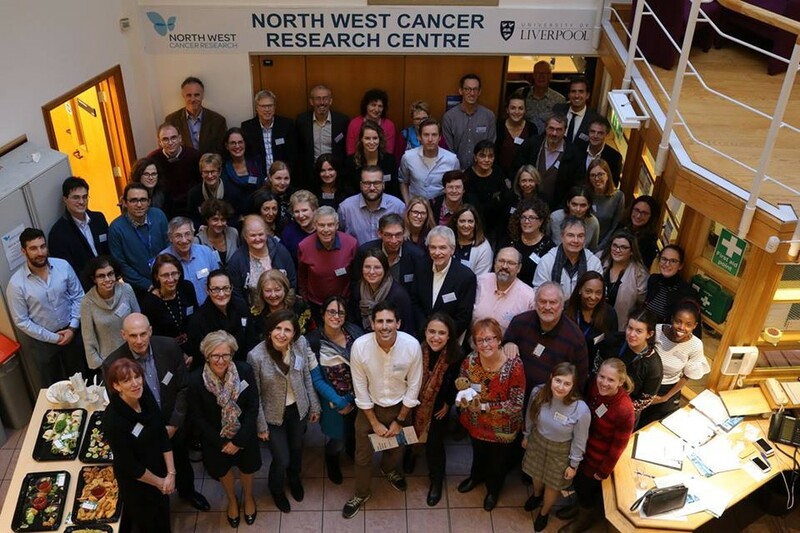 Meeting for UM patients and their caregivers, and for clinicians and researchers. 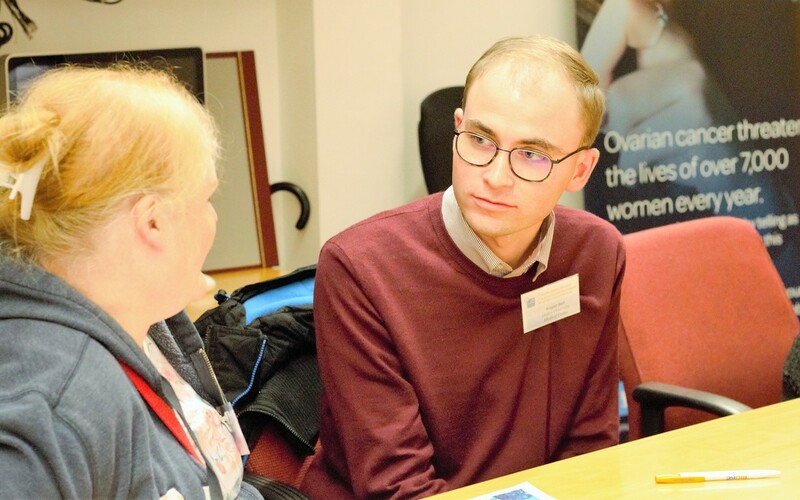 Dealing with cancer has not only a physical but may also have a mental impact in the patients and in those that support them. 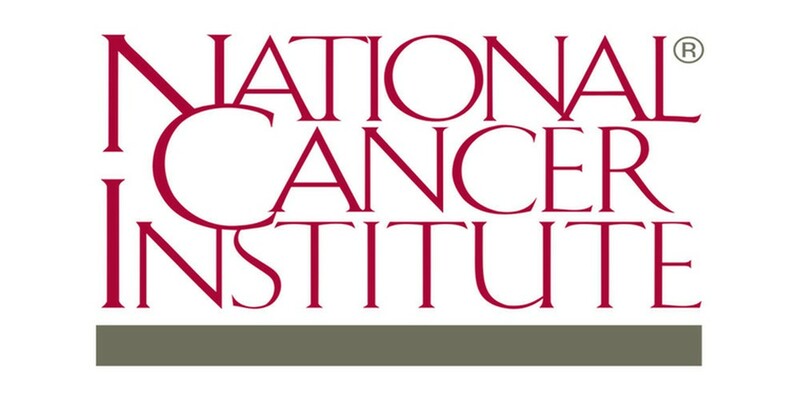 The National Cancer Institute created an important segment on suggestions on how to deal with feelings that may arise during the process.